Topics: Choosing Us, Domestic Services, Business Services, Specialist Services, Great Free Widgets, and Widgetbox. ucallihaul.co.uk An emotional time, treated with utmost respect. ucallihaul.co.uk Often cheaper than the original postage fees. 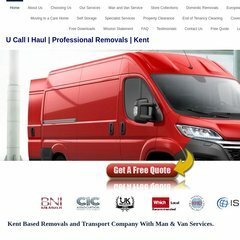 Ucallihaul.co.uk's server IP number is 72.52.4.95. pdns1.ultradns.net, pdns2.ultradns.net, and pdns3.ultradns.org are some of its 6 Nameservers. It is hosted by Prolexic Technologies Inc (Florida, Hollywood,) using nginx web server.